Gold winner,Dhaba Casual Fine Dining and Express. There’s no resisting the buffet of assorted curry that Dhaba hosts every Saturday afternoon. And if you want to try dishes that aren’t the typical Indian restaurant fare, don’t miss its Sunday brunch. 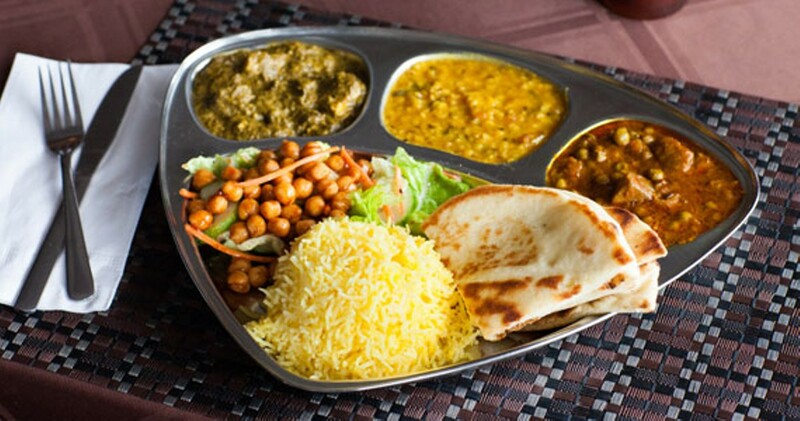 The founding vision for Dhaba was “that Halifax should taste real, authentic food from various regions of India at a reasonable price,” says co-owner Faizal Junus. “All dishes are flavourful, but the degree of heat varies from the mild butter chicken and chicken tikka masala from North India to the very hot vindaloo dishes from South India.” Offering a selection of both vegetarian and meat dishes, the kitchen here is inspired by authentic family recipes and inside you’re met with simply good food, served with genuine friendliness.